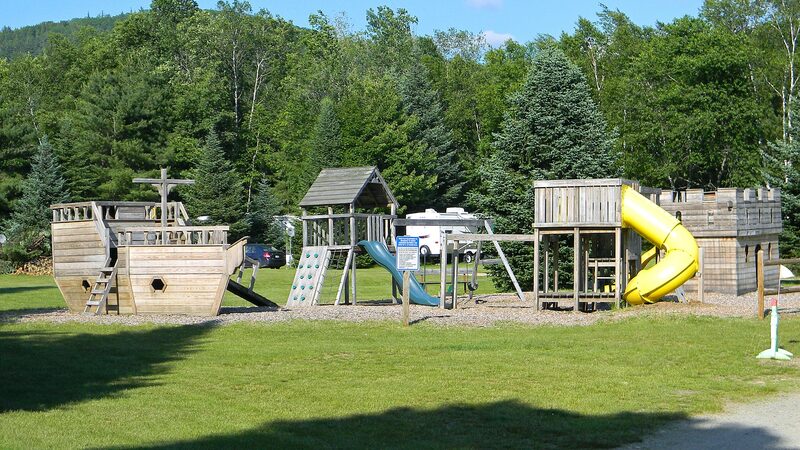 Welcome to Scenic View Campground! 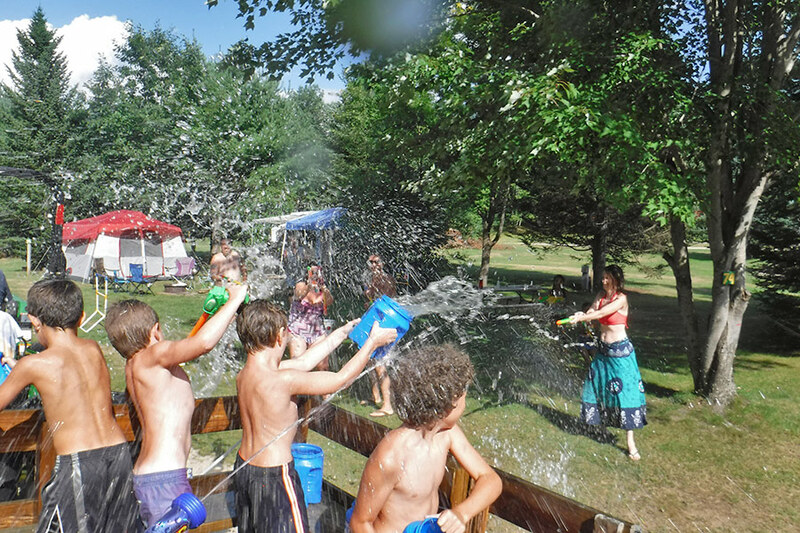 Scenic View is a family owned and operated campground located at the base of the White Mountains. 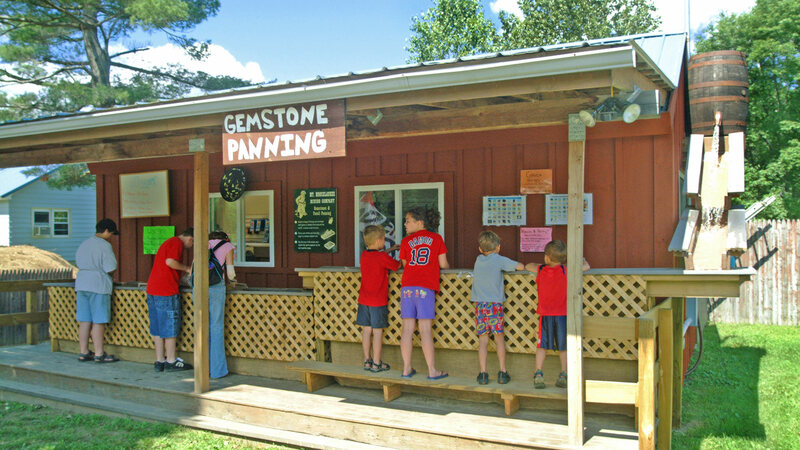 We are located in the small town of Warren, New Hampshire. 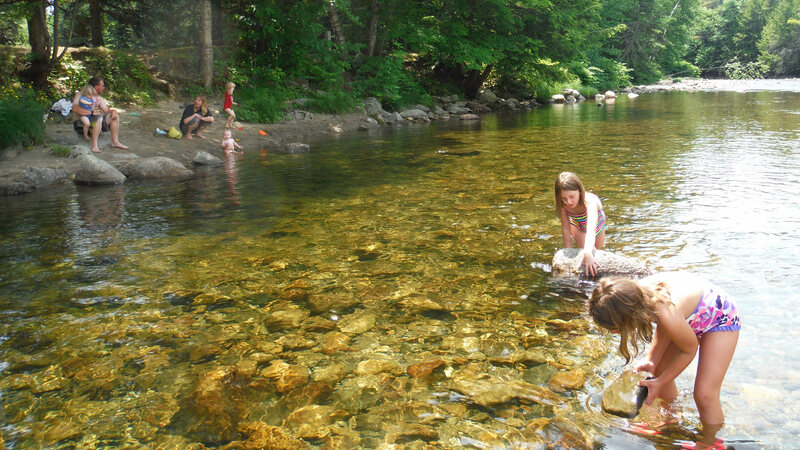 Conveniently located off both I-93 and I-91, the campground is nestled along the babbling Baker River. The area is often referred to as the “quiet side” of the White Mountains. Stay with us and you’ll soon see why so many of our guests find this area to be a great resting spot to see the many attractions that the White Mountains Region has to offer. Don’t own a camper? Not a problem! We offer several rental options. See our rates and reservations page for more information. Looking for a place to make your seasonal home? We now offer huge 50 x 100 seasonal “super sites” with a winter option, perfect for park models or larger trailers. Each site has a large, level, 20 x 50 ft. gravel pad, up to 50 amp electrical service, fire ring and picnic table. 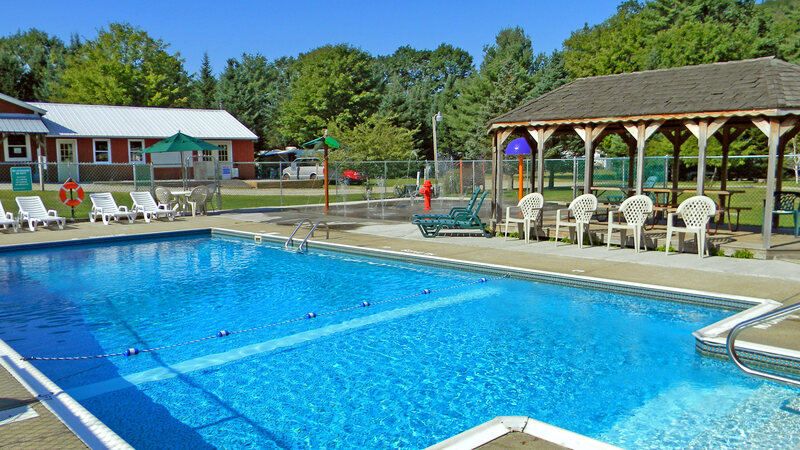 Whether you are a snowbird who enjoys the warmer New Hampshire months in the mountains or an active family who enjoys the outdoors, our super sites are a great option! Call (603) 764-9380 today for more information and pricing. 625 sq. 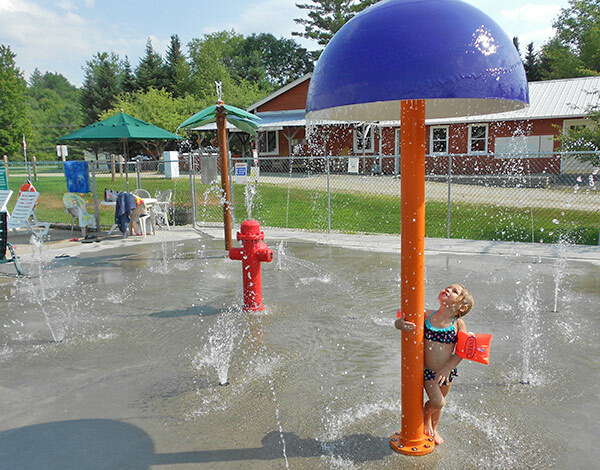 ft. Splash Pad with Water Mushroom, Soaker Fire Hydrant, Rainy Palm Tree and 16 Ground Sprays! 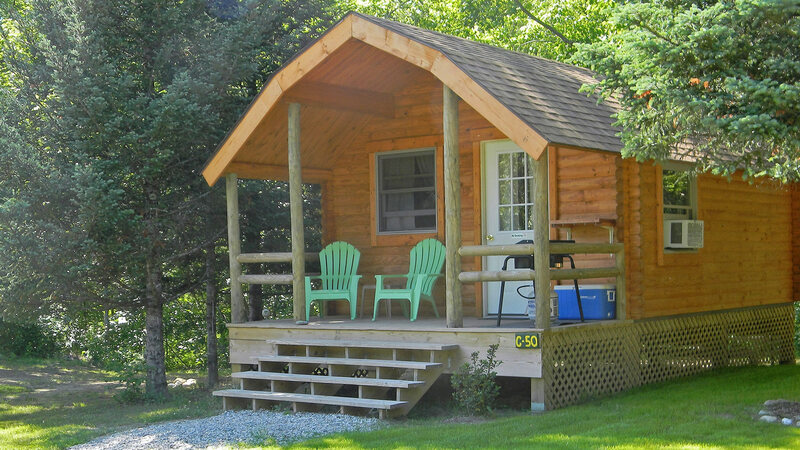 Sleeps up to 6, full kitchen and bathroom, adjacent to campground. 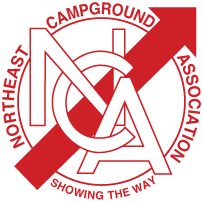 Enjoy campground amenities in season, and in the winter months you can enjoy snowmobiling right from the campground, skiing at nearby ski areas, or snowshoeing and cross country skiing on multi use trail. This rental includes: kitchen, bathroom, enclosed porch, deck, 1 queen bed, 2 singles and pull out sofa in living room, TV with DVD in living room, fire ring and picnic table. For more information and pricing please see our rates and reservations page. © Scenic View Campground. All rights reserved. 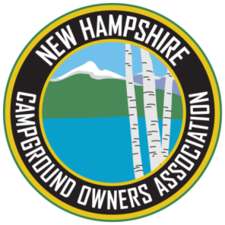 Partial funding for development of this website made possible through a Micro Enterprise Community Development Block Grant from the NH Community Development Finance Authority to Northern Community Investment Corporation through Grafton County, New Hampshire.